Every few months, Apple refreshes Beats’ lineup of headphones with some new color options. We’re getting another one of those refreshes today, with colors that match Apple’s new phones, the iPhone XS and XR. Three new colors are coming to the urBeats3. They now come in yellow, blue, and coral to match some (but not all) of the iPhone XR colors. 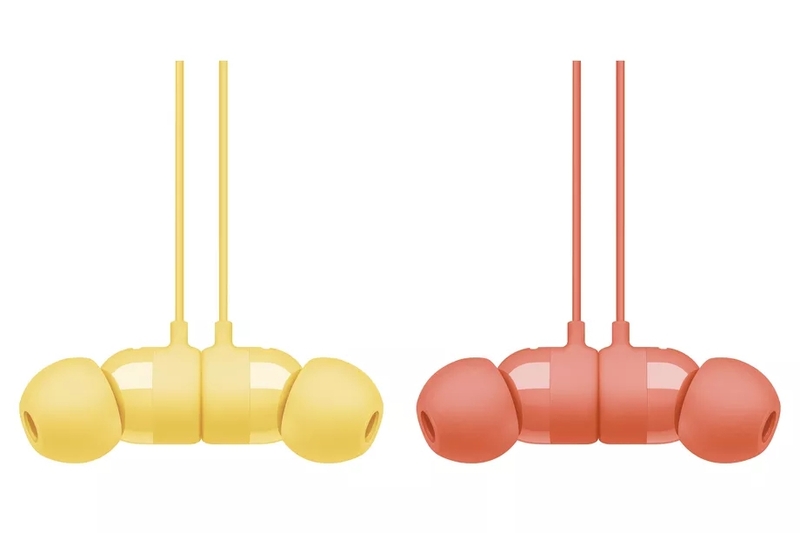 The urBeats3 are pretty typical in-ear earbuds, but they terminate in a Lightning cable so that they can plug directly into phones like the iPhone XR, which don’t have a headphone jack. They cost $60, which is a bit expensive for what are realistically some pretty basic earbuds. But that’s the price you pay for getting locked into the Apple accessory ecosystem. 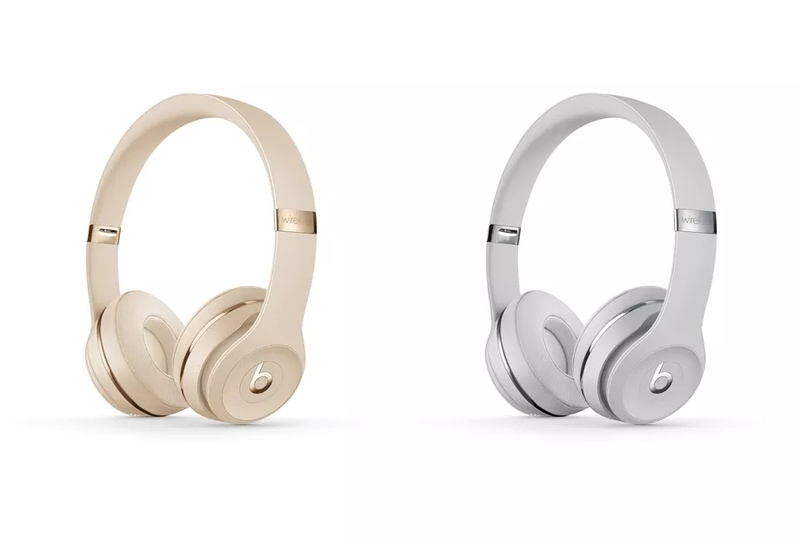 Beats’ Solo 3 Wireless are also supposed to be getting two new color options, “satin gold” and “satin silver,” but neither of them is all that new. In fact, I really can’t tell what’s different between these colors and the existing “matte gold” and “matte silver” versions that already exist. Maybe they’re shinier? I’ve been comparing the photos, and I really can’t tell what’s changed. The new urBeats colors come out later this fall — it seems safe to guess that’ll probably be around the time the XR debuts, at the end of October. The Solo 3 colors are available immediately. They’re supposed to sell for $300, but that’s absolutely not true; the Solo 3 are almost always on sale for around $200, which is a much more appropriate price.